Scene creators are a great way to present your designs exactly the way you want them. A great scene creator will have different elements as separate files or objects that you can place and arrange as you please. You can then use them for design presentations but also as website hero images or section backgrounds. 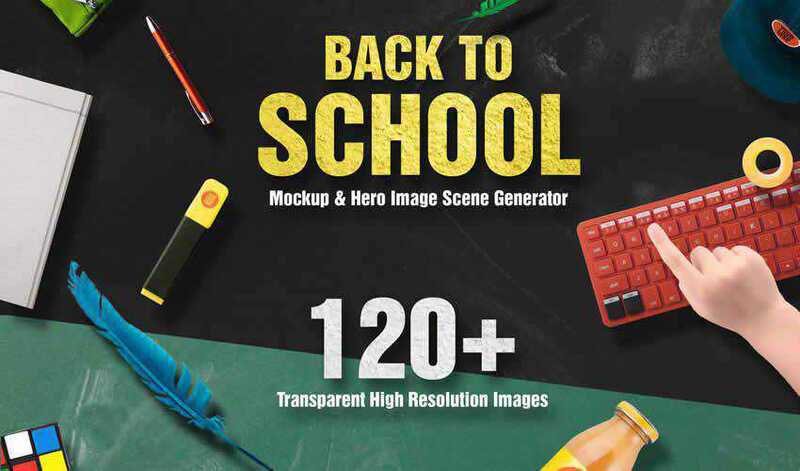 Check out the collection below with the best free hero and scene mockup creators for Photoshop. 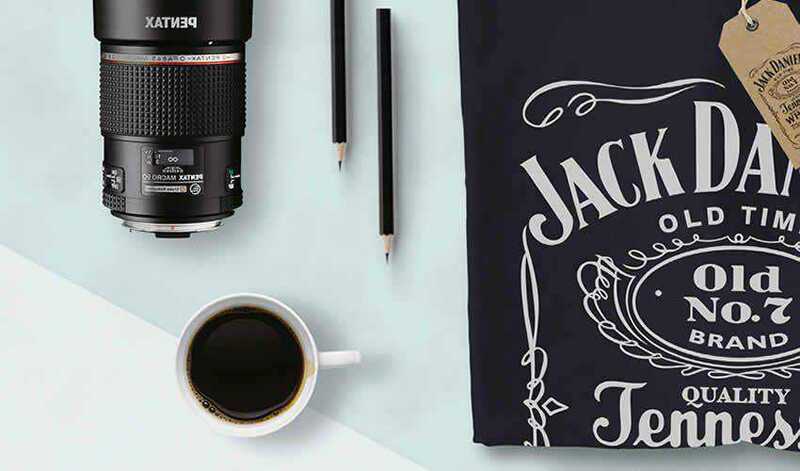 You might also like these free mockup templates: Responsive Website Mockup Templates, Poster Mockup Templates, T-Shirt Mockup Templates, Mobile Device Mockup Templates, and Branding Mockup Templates. 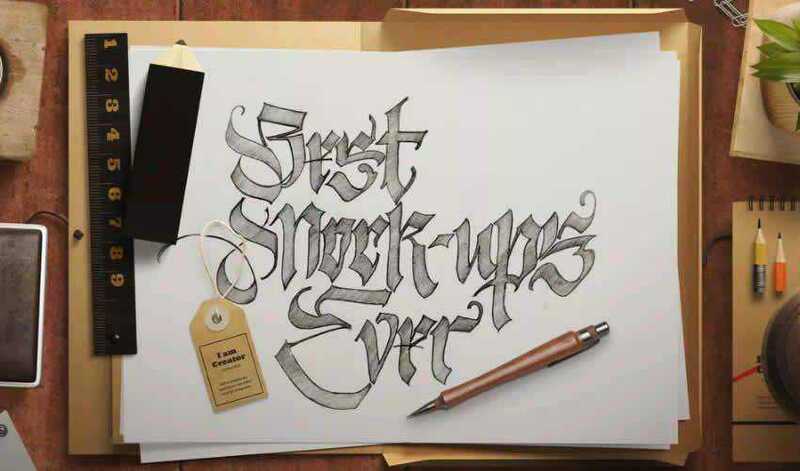 The first scene creator mockup is the perfect choice if you need to present branding or calligraphy projects. 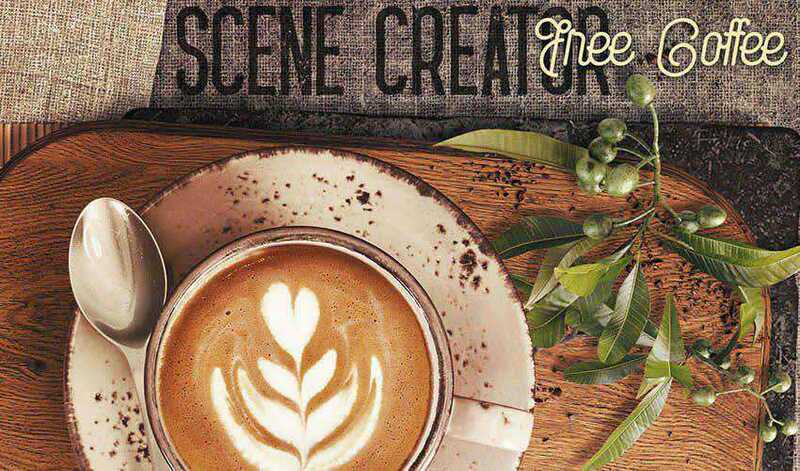 The scene creator contains 11 unique, individual items, a pre-made scene and a background texture. 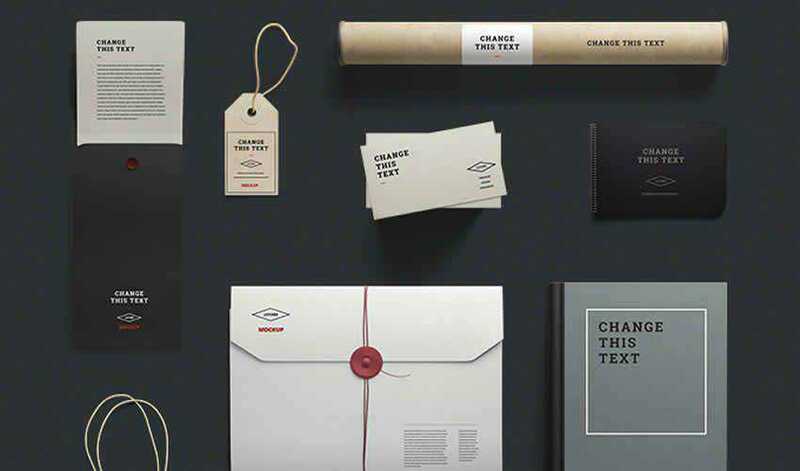 This template is a perfect choice for any project that requires a unique and creative brand identity presentation. The template comes with 50 different objects, a pre-made scene, and 8 high resolution backgrounds. The next template features an elegant design and contains more than 100 unique items you’ll also find 10 background textures and 10 unique, premade scene. All of the items can be easily added via smart objects. 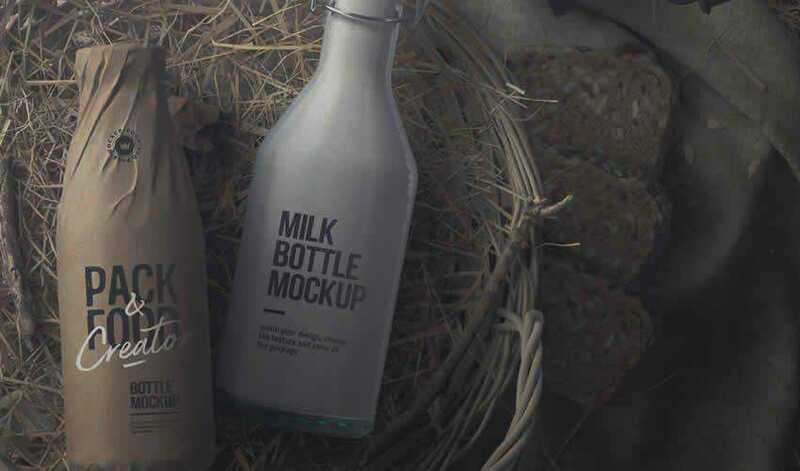 Try this restaurant mockup scene creator for your next project. 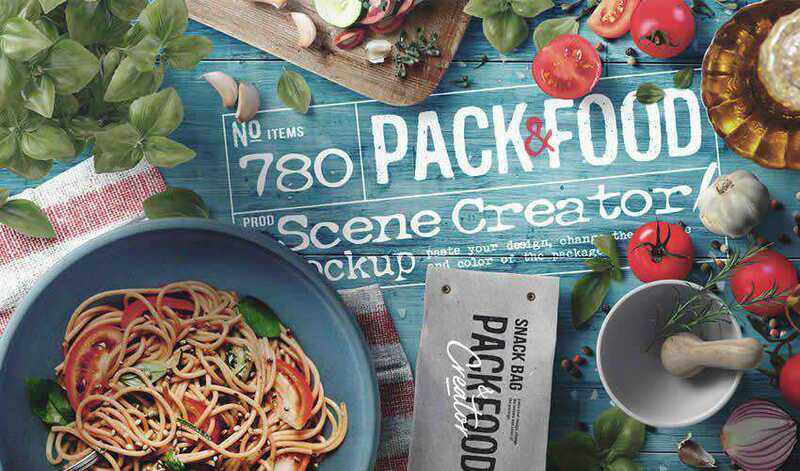 This pack contains more than 700 individual items, all of which can be added to the scene via smart objects. 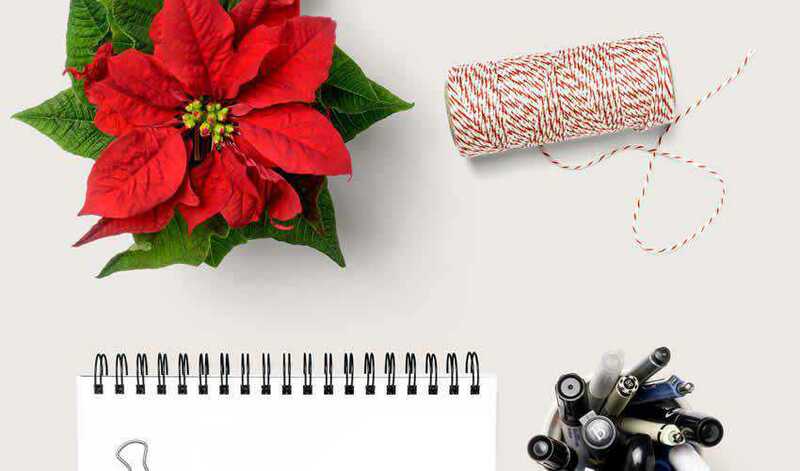 The Deskmate Free Photoshop Mockup Scene Creator is perfect for the holiday season as it contains hundreds of individual, holiday-themed items. Each item is on a separate layer and you can easily add them to the scene using smart objects. 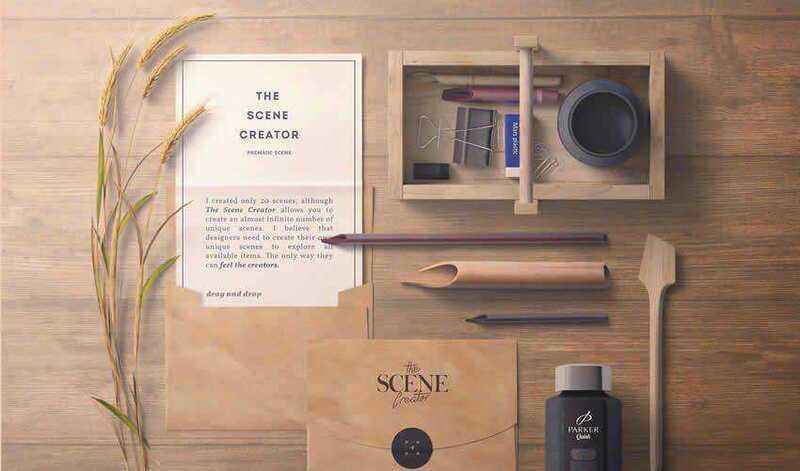 Try this scene creator pack for your next project that requires stationery presentation. 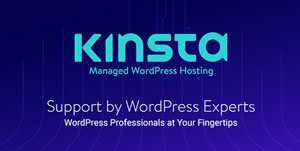 You can use it to present branding projects, logo designs, invitation designs, and more. This Vintage Camera Photo Mockup set includes 8 high resolution photos of different scenes with antique camera equipment. These are perfect for featured images, advertisements, and presentations for any photography website. 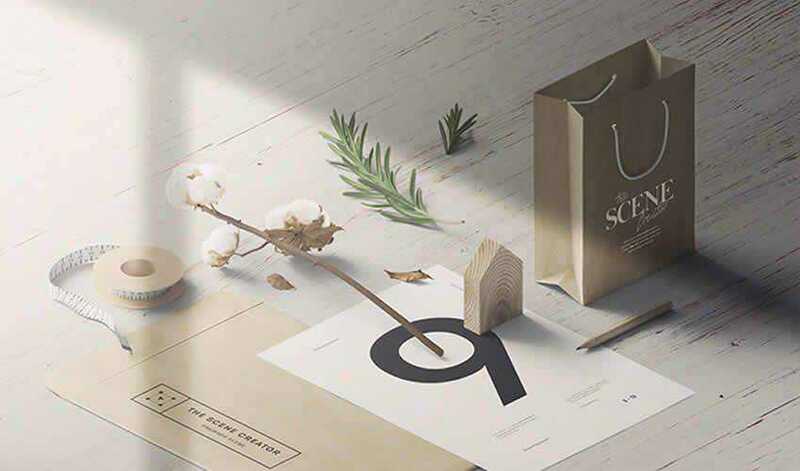 Try this elegant scene mockup template for any high-end project. 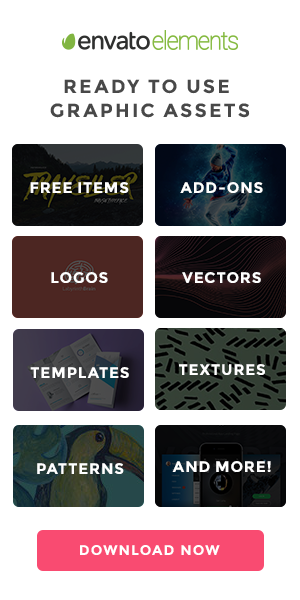 You’ll get 6 individual items, three different textured backgrounds, and easily editable files. You can use this template in both personal and commercial projects without any restrictions. 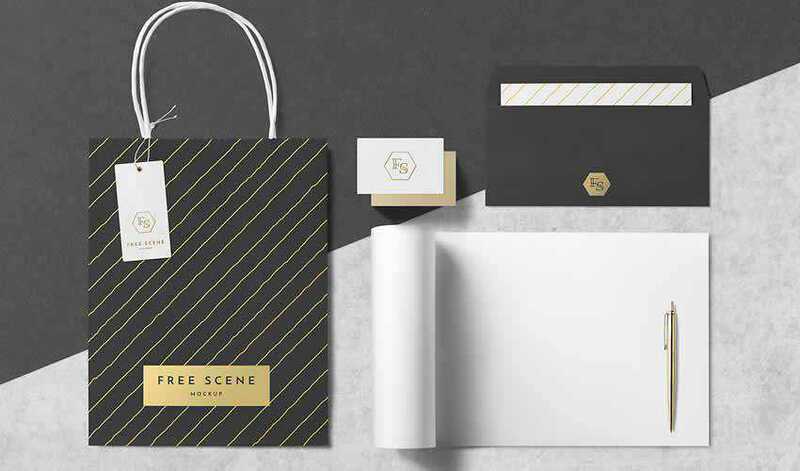 This free scene creator is another great choice for a complete brand identity presentation. The template includes, a t-shirt design, business card design, tag design, and other elements that are perfect for displaying a client’s logo. 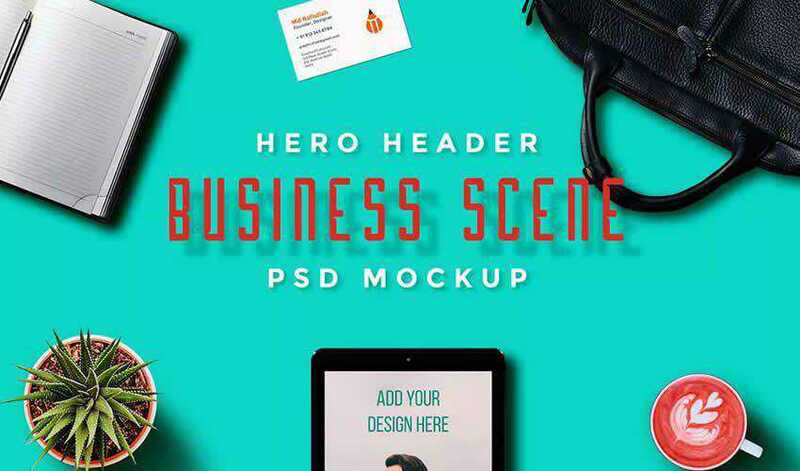 With this scene mockup, you’ll be able to create various hero image designs for a variety of projects. The pack includes a total of 55 different scenes and individual items that you can add via smart objects. 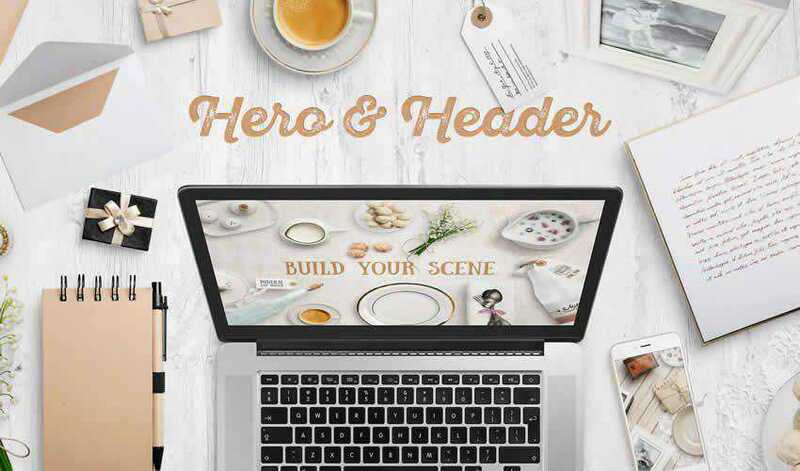 If you’re working on a design project for a bookstore, this scene and hero image scene mockup is a great choice. The template includes more than 120 individual items such as books, pencils, notebooks, and more. You’ll also find 14 premade scenes and 11 different textured backgrounds. 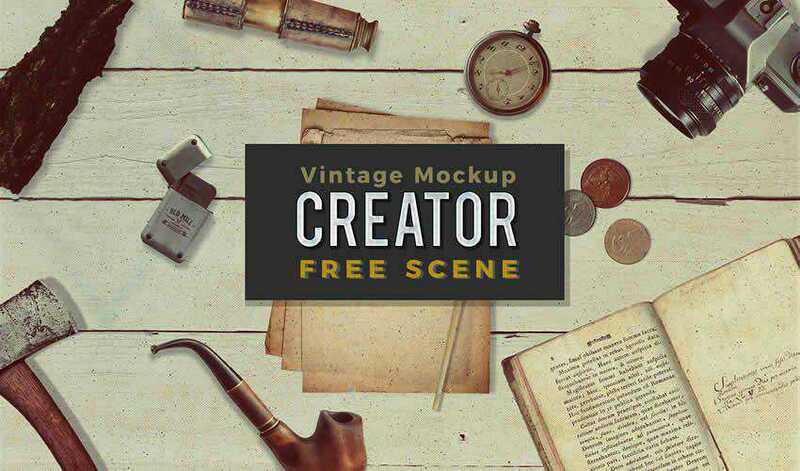 For any vintage or retro project, consider this vintage mockup scene creator. The template can be easily customized via smart objects and contains a variety of different objects with a retro look and feel. 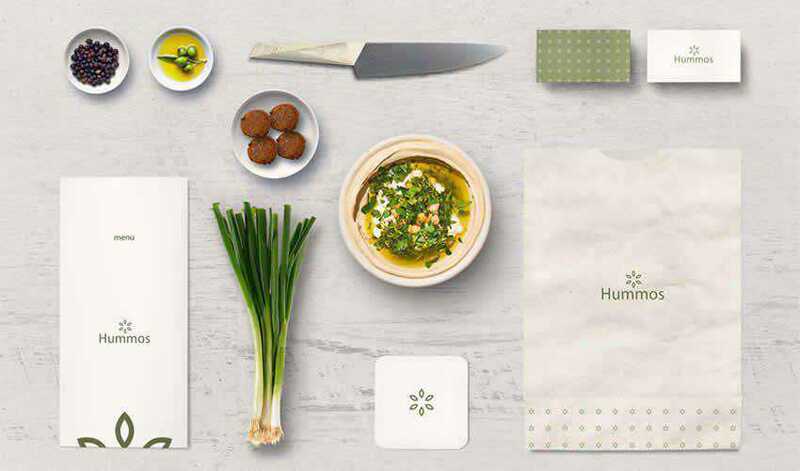 This simple restaurant mockup creator is perfect for any food-related design project. You can use the creator to design hero images as well as images for advertising campaigns and social media. 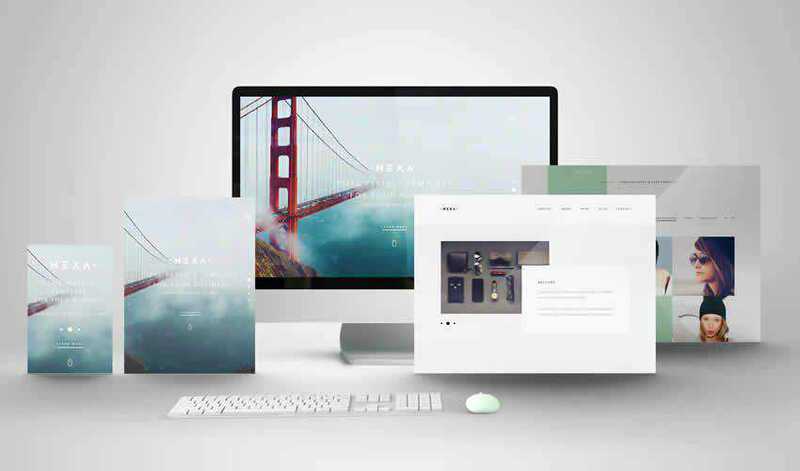 This scene mockup is perfect for any web design project. 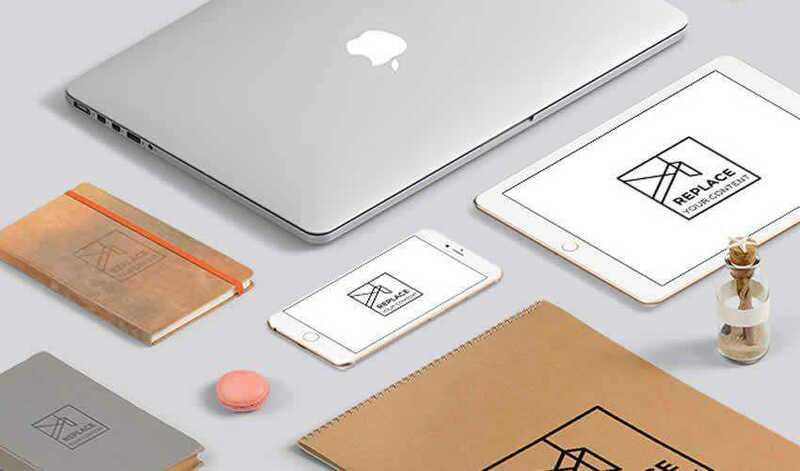 You’ll get a PSD file with a variety of different screen mockups so you can showcase how your website will look on desktop, tablet, and mobile devices. The file is fully-layered and designed in high resolution. This rustic design is perfect for a creative brand identity presentation for any food business. The file contains a variety of high resolution items that can be added via smart objects and rearranged to your liking. Try this Artistic Scene Generator for Photoshop to present your art projects. The file includes a variety of art related items, 3 premade scenes, and 6 textured backgrounds, all of which were created in high resolution. This set includes a grand total of 23 high resolution, individual items and 2 premade scenes to work with. You can easily change the background or the color of the items and apply your design via smart objects. If you need a scene mockup for a photography business, this set is the perfect choice. 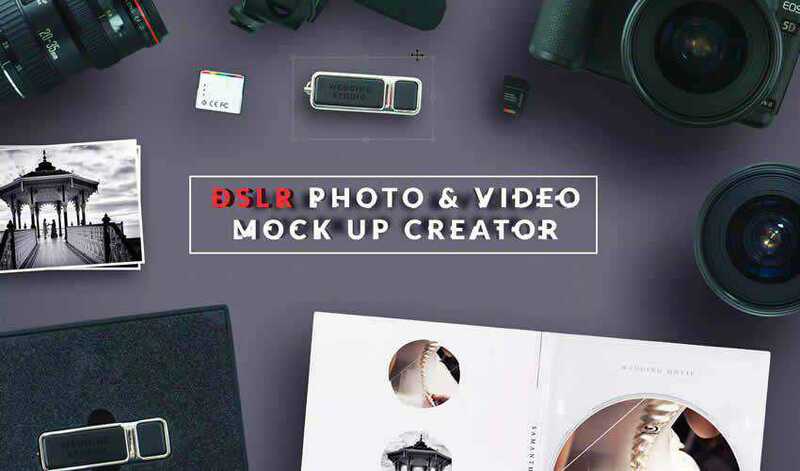 The mockup contains 11 professional scene elements and 14 mockups to present your work as well as 3 premade scenes. 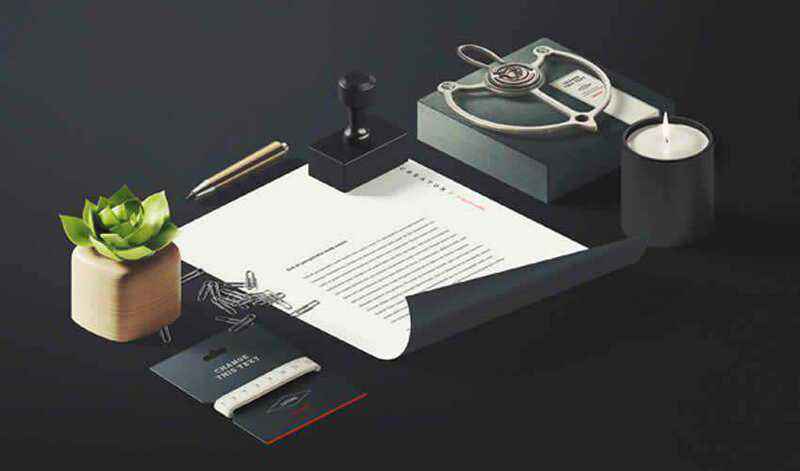 This mockup scene is another great choice if you need to present a complete brand identity. 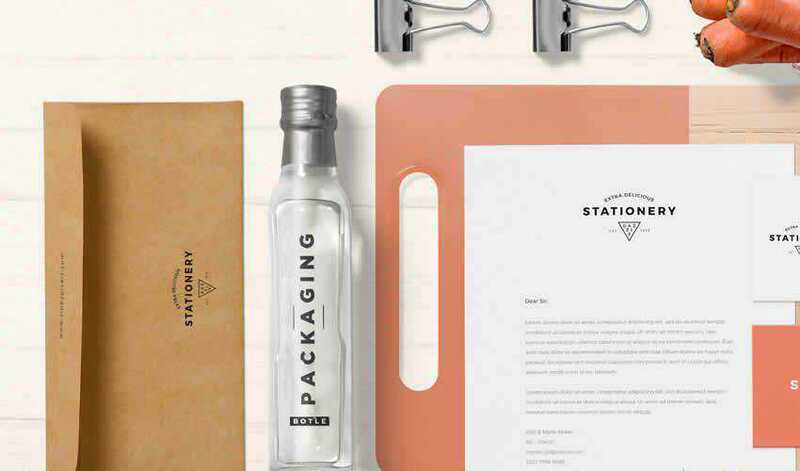 All items are placed on separate layers and include envelopes, letterhead, business cards, brochure, paper clip, deodorant spray, and other business-related items. 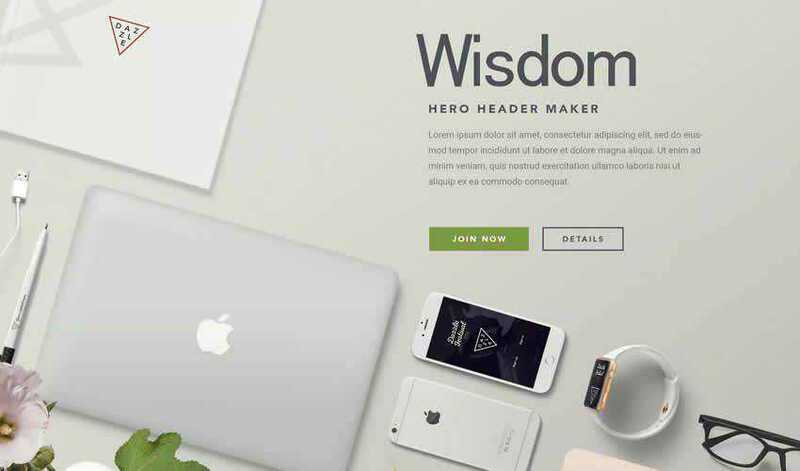 This hero header mockup scene generator includes editable text and three different devices to showcase your app and web designs. You can use smart objects to change the design and well-organized layers to customize shadows, effects, and the background. With these unique and beautiful scene mockups and creators, you will be able to make your designs stand out. 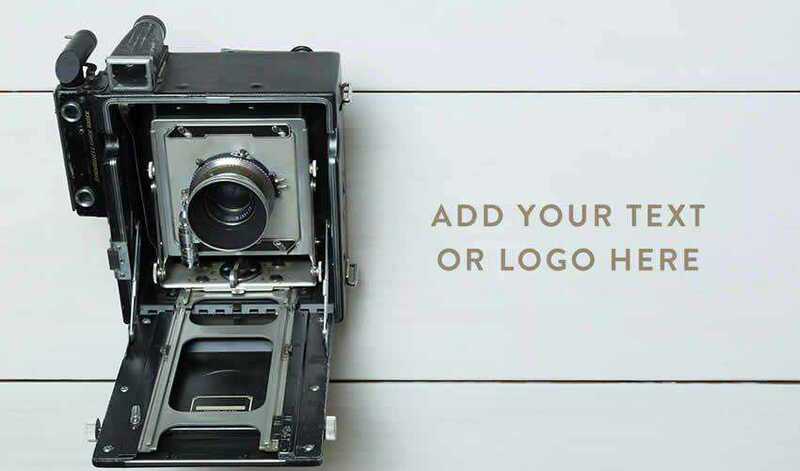 Use them for any type of project, whether you need unique hero images or images for stunning social media posts that are bound to capture the attention of your followers.